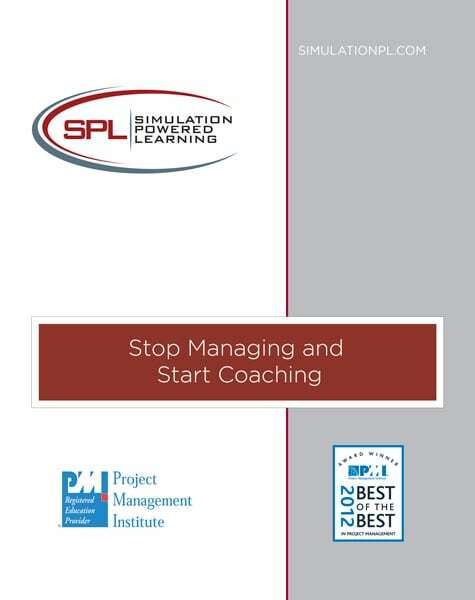 Shop Stop Managing, Start Coaching! 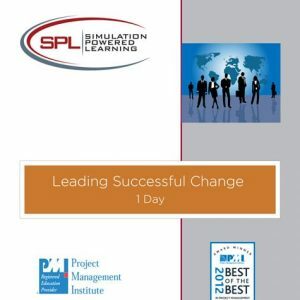 Would you like to become a more effective leader? 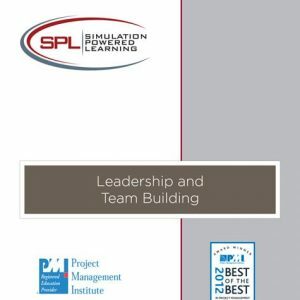 Are you tired of the old “command and control” style of management and looking for a more effective way of leading your team? Have you heard about coaching in a business environment and are wondering what it’s all about? Coaching is an essential skill for all supervisors, managers and project managers. It is the ability to work with people, approaching them from where they are coming from to get the job done. Coaching will help actualize the full potential of the people on your team. No doubt you have read and heard about managers who were able to develop high performing teams. Find out how it is done. This two-day workshop help you develop the skills necessary to move your people forward achieving on-time, on-budget performance. The class is intensive, and purposely kept small, so you’ll have ample time to interact with the facilitator and fellow classmates to develop your coaching skills. The class format is: demonstration, exercises, lecture and small group activities. Stop Managing, Start Coaching! is an intensive two-day workshop intended for experienced supervisors, managers and project managers. We recommend that you have at least one year leading a team before signing up for this workshop.